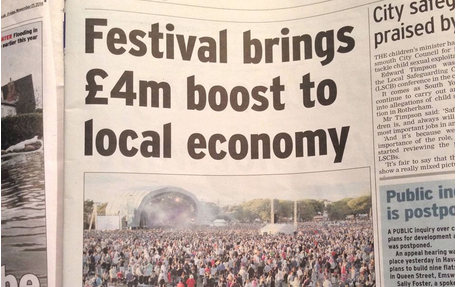 Research carried out by an independent survey highlighted the huge success of Victorious Festival for the local area. The findings show that Victorious pumped more than £4m into the local economy. The Victorious team are thrilled with the results!